3/8 line can be used for beer or gas. 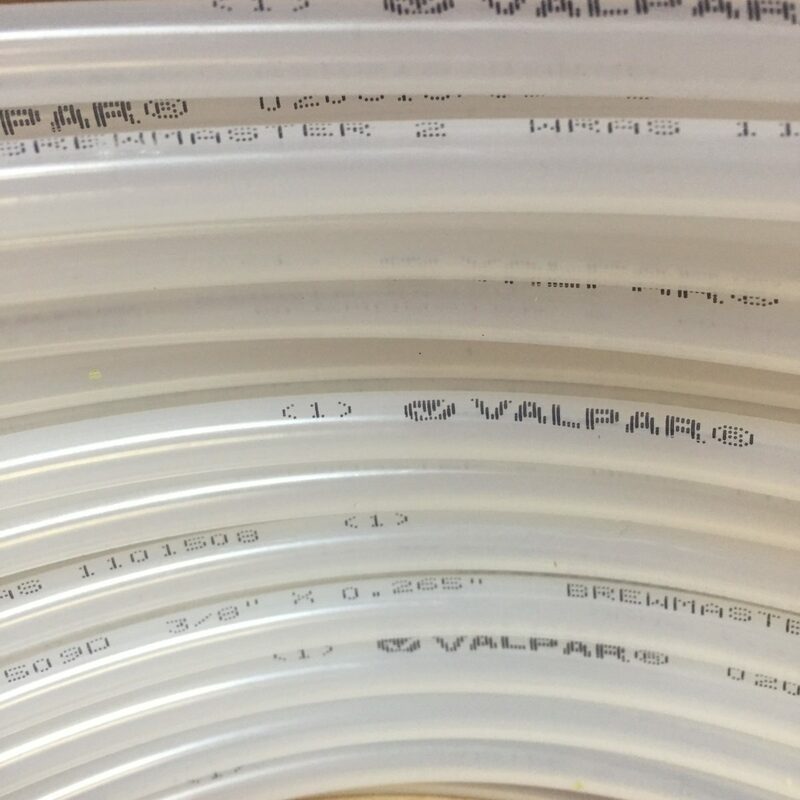 Results of laboratory tests and field trials undertaken by Valpar Micro Matic have demonstrated that the optimum contact surface available for dispense of draft beer, in terms of hygiene and product quality, is nylon. 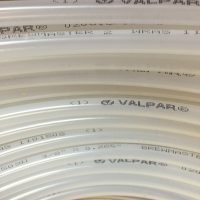 With this knowledge, Valpar Micro Matic has developed Brewmaster 2 – a multilayer nylon lined tube to meet the demand of the world’s leading breweries.